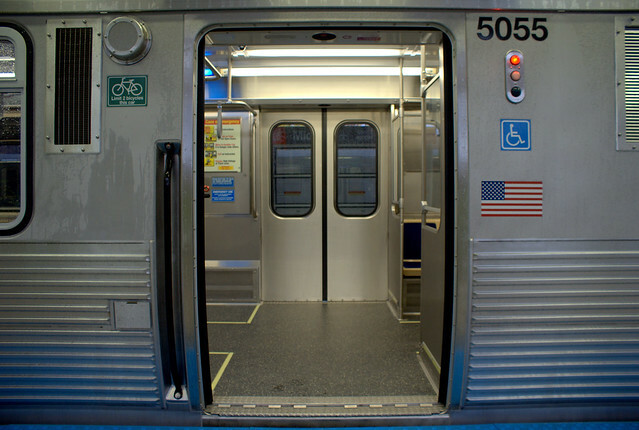 On Tuesday, the Chicago Transit Authority says more than 700 new rail cars are being added to the city&apos;s "L" trains. 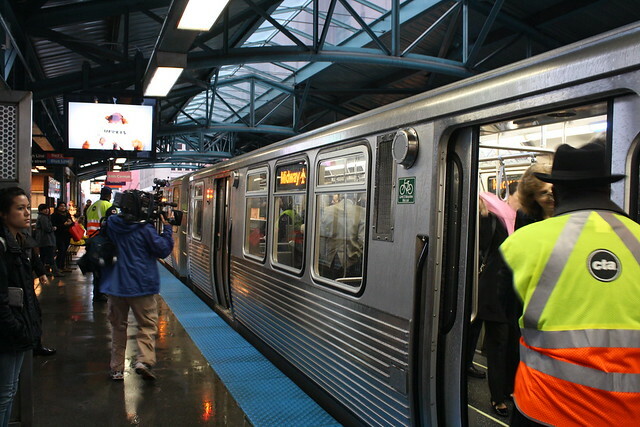 WBEZ&apos;s Michell Elloy reported on Wednesday, that the new, more energy-efficient 5000 series rail cars will have wider aisle, sideways seating and LED maps. 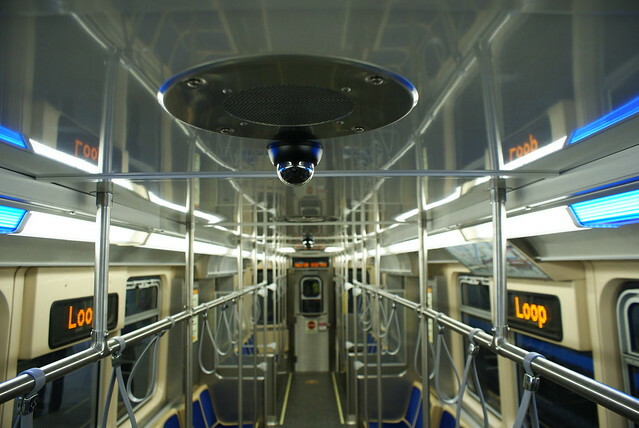 The new cars will also be equipped with security cameras that will transmit video to CTA&apos;s control center, the Office of Emergency Management and Communications and the Chicago Police Department. 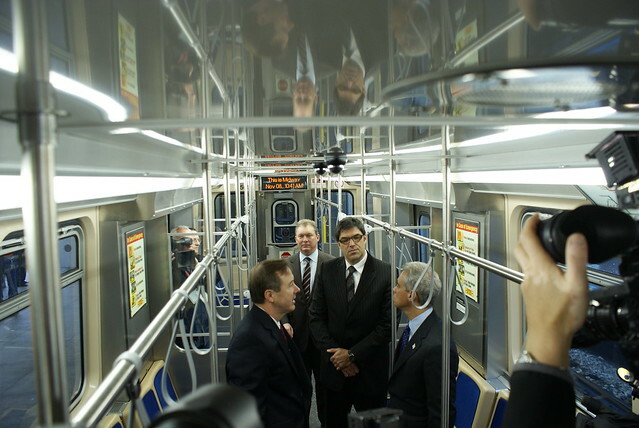 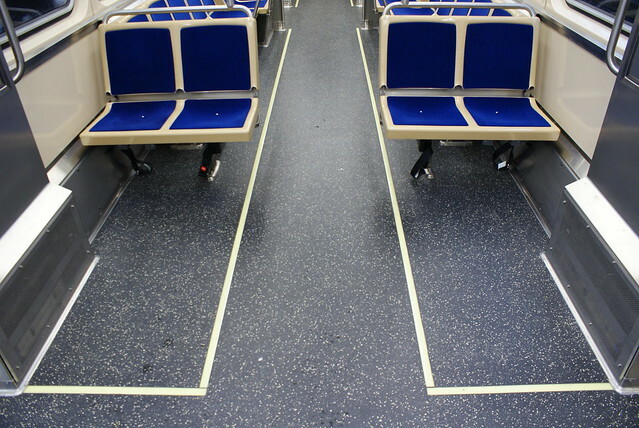 The CTA posted photos of the new 5000 series rail cars that commuters can look forward to.